May 8, 2018 - Like us now! It’s no more a surprise that people actually love online shopping in Pakistan. But the real question is, are they really getting the opportunity to buy stuff they have always been looking for the most reasonable price? On this Shopping Day, Yayvo.com is offering some exciting deals and discounts to cherish its valuable customers. The shopping extravaganza has already been started from the 4thof May with an overwhelming response and people are enjoying great deals at the convenience of sitting in their home. Last year Yayvo.com announced the Shopping Day before Ramadan as this event is celebrated every year just a week before the Holy Month. This year, Yayvo.com is offering whopping 55% OFF including some additional discounts and gifts on your favorite items. 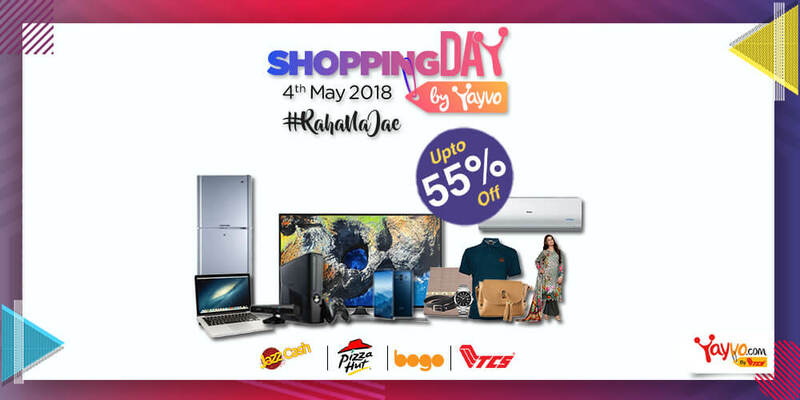 Jazz Cash is the official Payment Partner for Yayvo Shopping Day, whereas all the deliveries are maintained through TCS. Along with this, Pizza Hut and Bogo are their official Gifting Partners offering amazing gifts with every purchase made during Yayvo Shopping Day. So what are you waiting for? Shopping Day is still on, until the 15th of May to buy whatever you need before Ramadan. Get crazy discounts every day from 3 pm to 6 pm on some of your favorite products only at YayvoShopping Day. So don’t forget to join the fun and buy amazing products at unbelievable prices. You can experience different discounted deals every day till the shopping festivity ends. 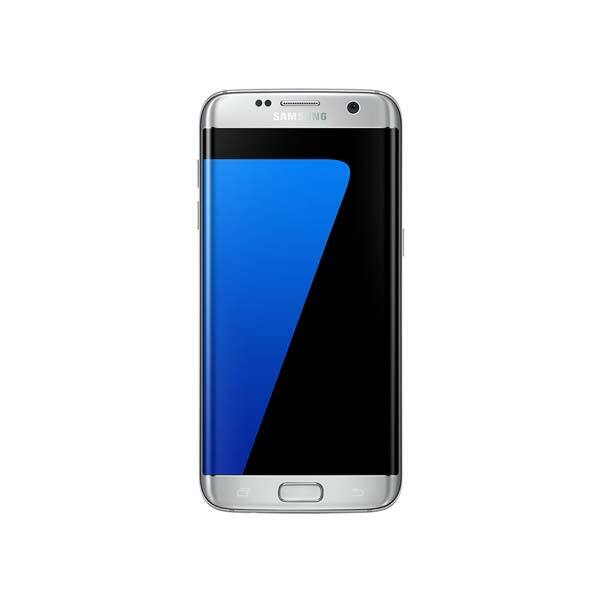 Some of the upcoming Flash Sale deals are Samsung S8, Xbox360, Nova Hair Dryer, LED Bulbs, etc. OnePlus 5T – 6.01″ – 6GB RAM – 64GB ROM – Fingerprint Sensor – Dual SIM – Midnight Black with the lowest price of Rs. 57,784. An amazing product by OnePlus with incredible power and speed offering shoot clearer photos and best charging solution on the planet. 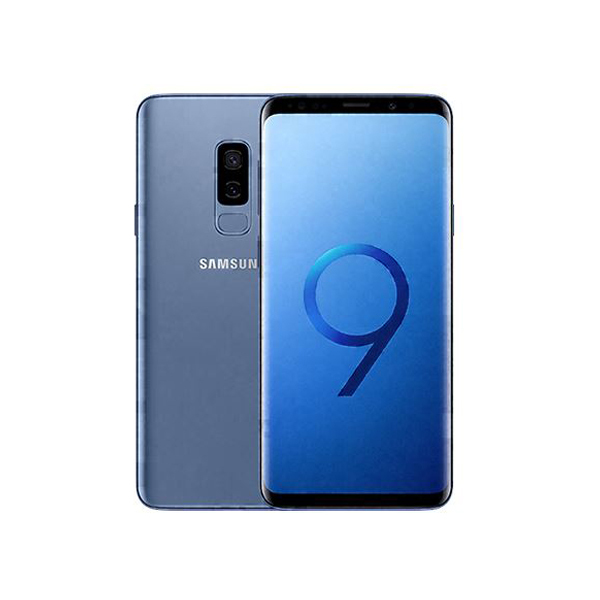 Samsung Galaxy S9 – 5.8″ QHD+ – 4GB RAM – 64GB ROM -Midnight Black with the lowest price of Rs. 75,942. Samsung is known for its versatile technology and Galaxy S9 is available with the unique AR Emojis and Stickers that can brighten up our conversation. Infinix Note 4 -5.7″ -3GB RAM -32GB ROM – Black with the lowest price of Rs. 17,289. With such an amazing price, Infinix is offering a mobile phone with a power fullscreen and 4300mAh big Battery. An amazing phone that can easily cater your everyday needs with its superb technology. AKIRA-Singapore 55MG5101 – Full HD LED TV – 55″ – Glossy Black with the lowest price of Rs. 51, 687. This Akira’s LED TV is offering Brilliance and Clarity with a captivating viewing experience and Eco-Friendly technology. Haier 1.5 Ton Split Air Conditioner – 18eco with the lowest price of Rs. 43,107. The key feature of this product is the amazing Brand Warranty, great Cooling Capacity, and Eco-Friendly technology. Dawlance 9188 WB LVS – Energy Saver Plus Series Refrigerator – Silver with the lowest price of Rs. 36,969. This product is amazing in terms of energy saving through ES Technology, bigger capacity and availability of Freezer Eutactic plate to keep the items frozen for up to 15 hours during a power breakdown. Yayvo.com is known for its unbeatable prices and quick and vast delivery network. Go “WOW” this Shopping Day with Yayvo.com. Don’t wait and log on to http://yayvo.com/shopping-day and experience one of a kind shopping festivity.